I saw an interesting movie recently, which depicted the high influence of technology on the world. Hey if you haven’t seen “Ready Player one” you need to see it to get a clear understanding of the high influence of technology in the world. It is glaring that the future is tech, things are simplified everyday with the internet. A high percentage of the world population resides on the internet and can’t dwell without technology. In the world market, companies are beginning to close down more offices, stores etc. to create presence on the internet through e-commerce. 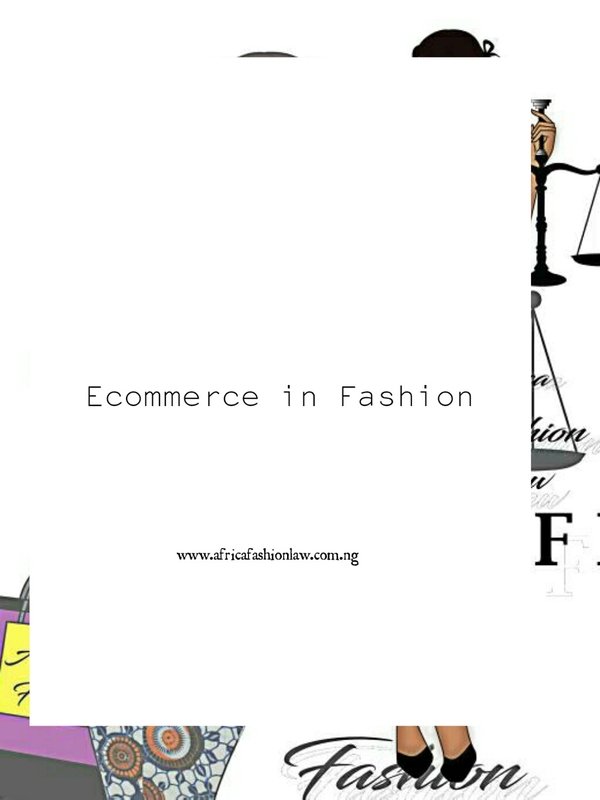 E-commerce primarily is the buying and selling of goods and products electronically through the internet. Cumulative information compiled with the Enterprise guide to global Ecommerce anticipate a 246.15% increase in worldwide ecommerce sales from 1.3trilllions dollars in 2014 to 4.5 trillion dollars in 2021. For every marketing enterprise, ecommerce is the way to go. I am sure you would love to cash in to the bank as often as possible. 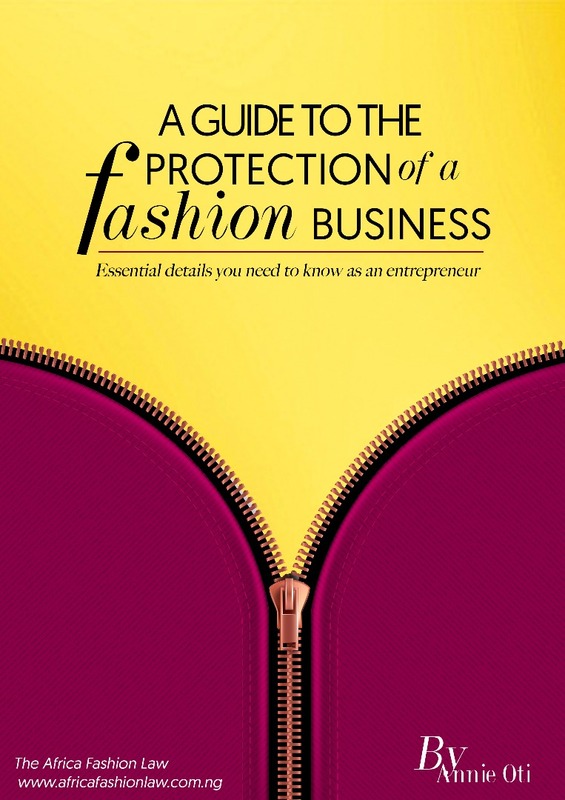 As a fashion entrepreneur at this time and age, it is very vital that you have an online presence. 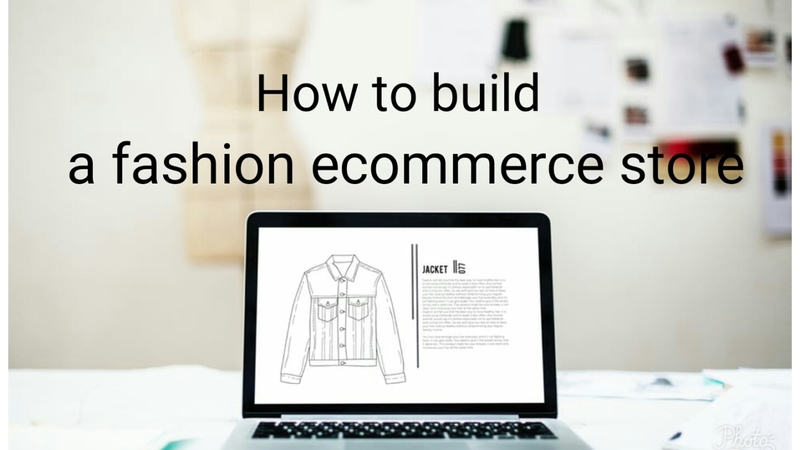 In case you are new to the ecommerce game, I will put you through a quick checklist, if you have a fashion ecommerce store and you want to build your platform and increase your income. Keep on reading! Draw up a plan- it is primary to draw up a plan before starting anything. Identify the products which you will like to have up on your ecommerce, this is very important and you should have this information even before you have a business name. Select a Business name and a business structure- you can conduct a company name search to make sure such name is not already in use. In selecting a business structure, consider your capital, you can either go for a sole proprietorship, a partnership (if you have partners) or a limited liability company. Once you have determined the business name and structure, it is necessary you make your business legal. Register your Trademark- it is primary to secure your trademark legally to prevent stories that touch. Secure your domain name and website or create a social media platform- the design of your ecommerce site may be the biggest expense you will have to make so you might decide to start up with a social media app. For instance, Instagram is a highly effective e-marketplace. 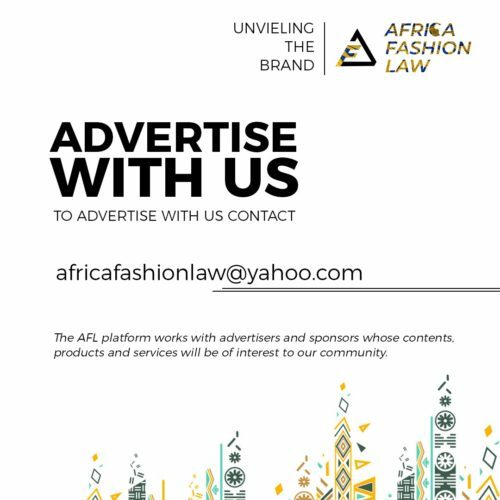 Individuals have made millions by selling products and services through social media platforms (twitter, Facebook, Instagram, Pinterest and so on), whichever you decide to work with, it is primary to make your page visually appealing. In case you decide to work with a website, start your marketing process early, a social media presence is of utmost importance. Stock your inventory- make sure you have enough products before launching, whether you have a full warehouse or your goods are in your house, start with enough products, your service should have a target and it should be better than the competition. If your service is based on an order and a delivery system, your production process must be effective and swift. Unnecessary delay should be prevented. Your business must be compliant. If you are new to this, I wish you all the best! 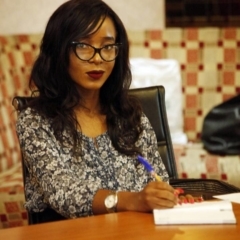 Ecommerce has been highly effective for Nigerians and it has primarily made life easier. Thanks to online retailers like Konga, Jumia and so on. 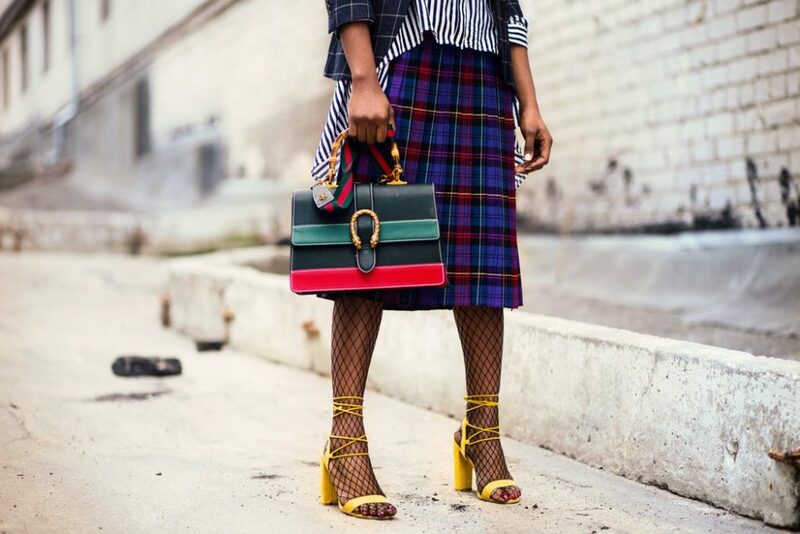 It is a fact that man cannot do without clothes, this has been addressed internationally by fast fashion ecommerce companies (Asos, Zara, Fashion Nova and so on), the fashion industry in Nigeria is gradually catching up to the speed of these companies as several fashion ecommerce stores (fashpa, Obeezi, Ajebomarket, shopaholicng, DressRite and so on) have been created overtime and various fashion businesses have an online presence on social media platforms. Run marketing campaigns to generate traffic- Paid traffic can be highly effective, investing a certain amount in the promotion of your product, this will definitely increase the awareness of your brand, your customer base and your profit. Remarketing- this is when your ads are shown to individuals who have already visited your site. Improving trust within your funnel- this can be done by increasing the trust people have at each stage of your funnel. 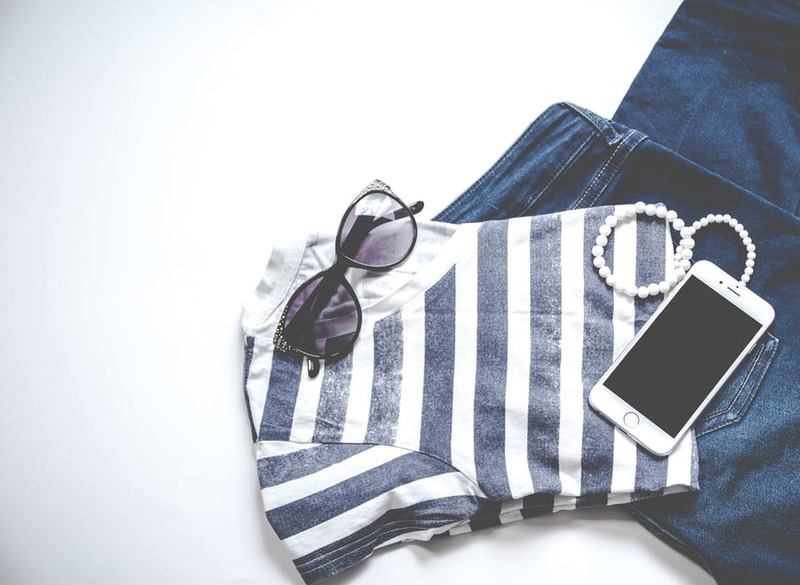 For instance, in your product page, there are certain things that can be done to boost the trust by including reviews of the products that are being displayed. This will serve a social proof as to the quality of such product. Apply email marketing- There are two approaches to email marketing: one is marketing to an existing list which is in your possession and the other is creating a new list entirely. Showcase the benefit of the products rather than the features- people buy benefits and not features. A way to showcase the benefit of your products can simply be by taking clear pictures of your product. 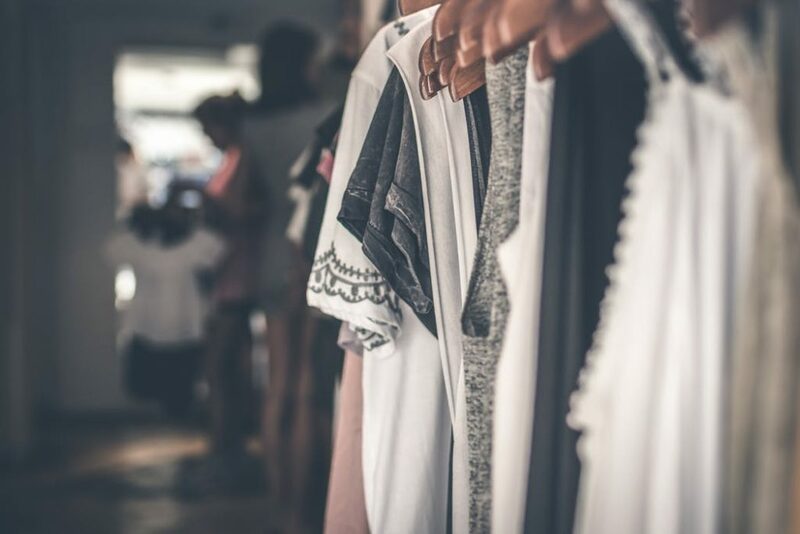 The e-market in fashion can only expand in the coming years, it might even eradicate the concept of physical stores. In the present, an online store and a physical store compliments each other. In the nearest future, there is a high chance that online stores will be of greater value.